For adults and for children! Private & Corporate Classes available. More than just a cooking class! Unique holistic approach! 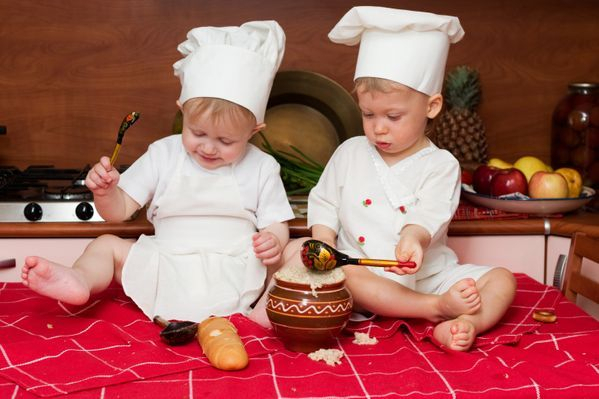 Have fun cooking while learning nutrition, health, exercise and sustainable tips too! Classes occur once a month. Adult classes are 3 - 4 hrs. long. Adult classes have a limited capacity of 16 participants. Children classes are 1 1/2 hrs. long. Children classes have a limited capacity of 27 participants. After each class participants celebrate indulging a sit down feast with their own creations. Unlike other classes, participant get to invite friend/s to join the celebration feast!! the health benefits of eating fresh seasonal local produce. the nutritional healing powers of key ingredients. Getting kids and family involved and advocate for healthy food choices. Sustainable and money saving tips. Traditional, innovative, and ethnic recipes, including Paella and other Mediterranean inspired recipes. Regular, vegan, gluten-free, egg free, nuts free, dairy free, paleo, and other. After each session you will foster your knowledge and cooking skills. and turn your own favorite dishes into nutritionally healthy and still delicious meals.